Every Thursday we scour the internet for news and updates of interest to you! If you run a pagan event, own a pagan shop with events coming up, or something has happened in the pagan scene that you want us to write about, let us know. SHIREEN are releasing the music video for their song So Human of You on 12.04.2019. It has taken a little longer than they anticipated, but they are extremely proud to share this new video. We are very much looking forward to seeing it! You can see their previous video for UMAI by clicking here. Their very first music video was for their song Unmarked. You can also find that by clicking here. 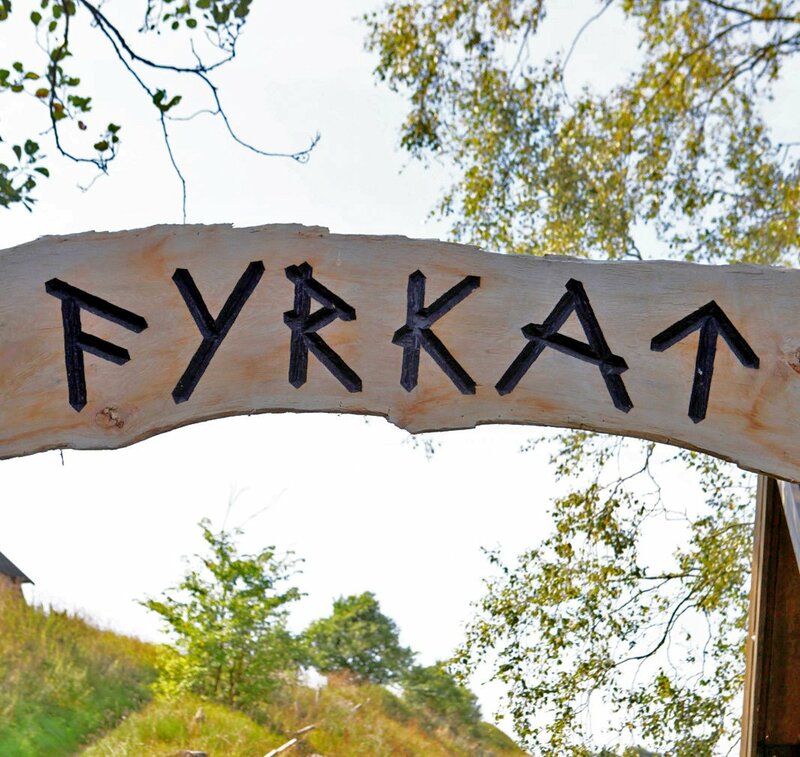 Vikingecenter Fyrkat begins their new season from the 18th to 22nd April. There are many events over the days, including seeing how old bronze casting worked, and hear all about the myths and truths surrounding the Viking age jewellery, as well as hearing about the local finds in the area. You can find more via their Facebook event here, or head over to their website here. As well as the new season, the Vikingecenter Fyrkat have their Viking market a little later this year. July 6-7th is the Viking market based in Hobro, North Jutland. You can find the event for that by clicking here. Smoke and Mirrors: The Psychology of Magic is a new exhibition at the Wellcome Collection in London. This exhibition aims to break down and look at various aspects of magic – from performance magic to the more supernatural kind – and how different factors can influence our perception. Entry is free, and the exhibition runs from 11th April until 15th September 2019. Find out more about the exhibition and also the Wellcome Collection by clicking here. 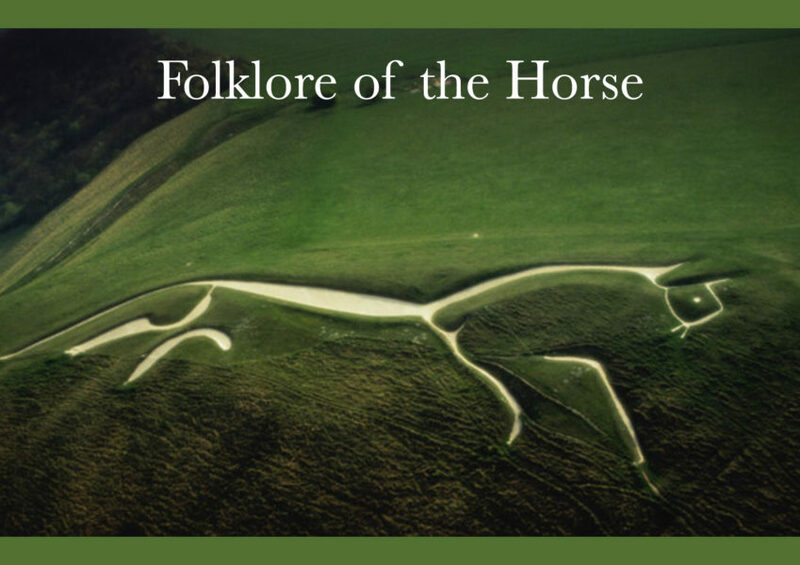 STRANGE ENCOUNTERS: THE HORSE IN BRITISH FOLKLORE is an upcoming workshop talking about everything related to the horse in British folklore. The workshops are a combination of folklore, storytelling and creating small silver talismans, exploring and respecting the traditions of the islands of Britain and their place in the landscape. This workshop is on Saturday 25th May from 10am – 4.30pm at the Museum of Witchcraft & Magic in Cornwall. You can find out more about the event by clicking here. Remember, if you run a pagan event, own a pagan shop with events coming up, or something has happened in the pagan scene that you want us to write about, let us know!